It's WCW, so I've got a fox of the week to feature. My leading lady is the ever-lovely . . . I adore her. Her name, her style, her voice, her face. 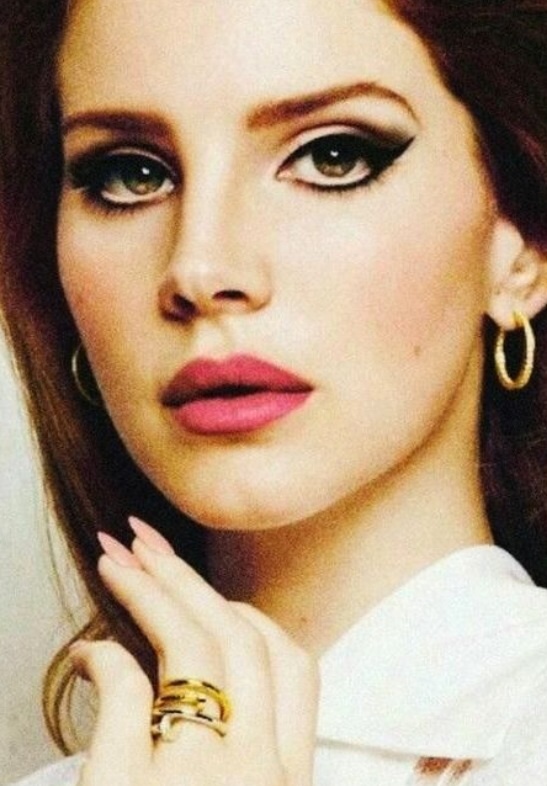 She reminds me of Adele in that she looks like she's of a different era, and her 60s-esque makeup is always flawless. By the way, I can't wait to recreate this look for you.